Companies in Shandong province illegally obtained and mistreated the animals, resulting in some 30 sea lion deaths last year. 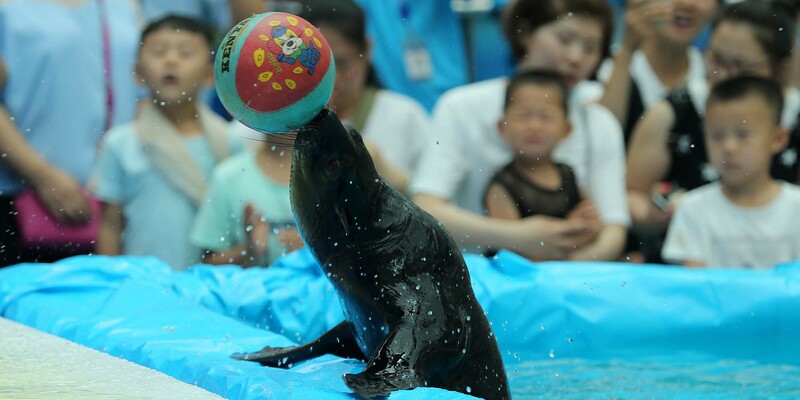 Companies in eastern China that were taming sea lions to perform at commercial establishments have once again shone a spotlight on the country’s notorious animal performance industry, which continues to profit amid lax regulations. An investigation published Monday by domestic media outlet The Beijing News revealed that three facilities in Jiaxiang County, Shandong province, are currently keeping nearly two dozen illegally acquired sea lions in substandard conditions. The animals are being trained to perform tricks — such as clapping, catching plastic hoops, and playing with balls — and are rented out or sold to perform at malls and amusement parks. 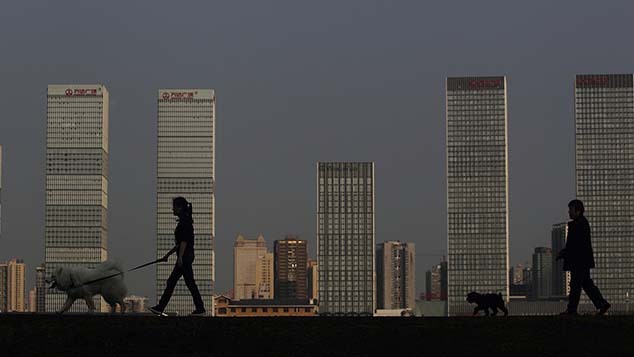 A business manager surnamed Duan from one of the companies told The Beijing News that about 30 sea lions had died last year. He said the deaths could have been due to diseases resulting from unsanitary food or prolonged transportation. He added that sea lions are much easier to care for than seals, which can be more challenging to keep in captivity. 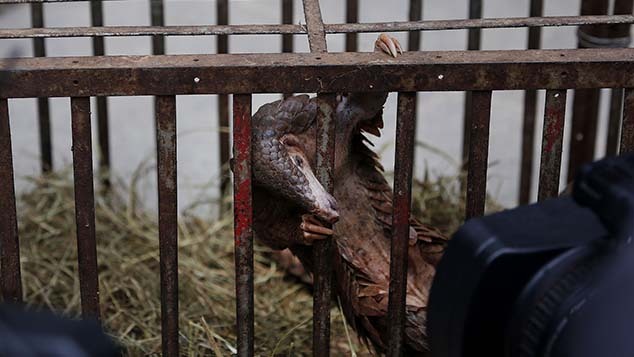 Animal rights advocates in China have long criticized the inhumane treatment and poor living conditions of such animals in the absence of any law banning animal performances. Though there are official guidelines on receiving permits to raise, transport, and use animals for performances, many businesses find ways to skirt them. The companies in Jiaxiang purchased the sea lions from cities across China — such as Tianjin, Hangzhou, and Dalian — and borrowed permits from other businesses that allowed them to operate, according to The Beijing News. 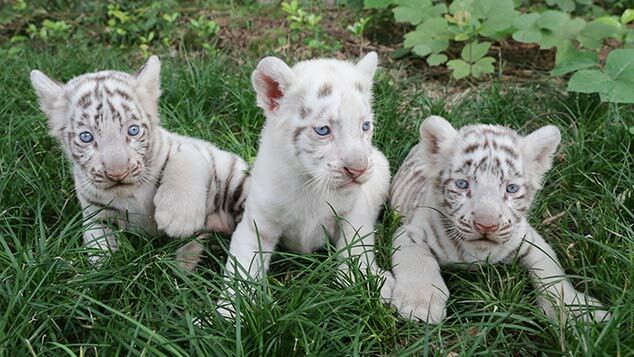 One of the company’s advertisements also claimed to rent and sell seals, penguins, monkeys, and tigers. 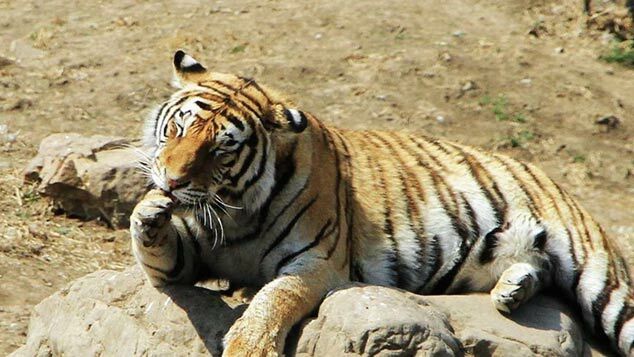 Experts say that weak implementation of regulations related to animal performances is helping businesses cash in on the mistreatment of animals, as well as aiding illegal wildlife smuggling. In February, police in the northeastern Liaoning province seized 100 seal pups that had allegedly been stolen from a local breeding habitat in Liaodong Bay. Growing awareness of animal welfare among the public means that businesses are now being called out for abuse. In January, a shopping mall in the eastern Chinese city of Jinhua canceled a show involving a pair of spotted seals after netizens notified authorities that the animals were being kept in a pool filled with dirty water.